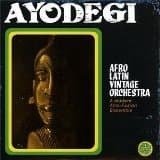 Afro-Latin music meets 70's jazz-funk! 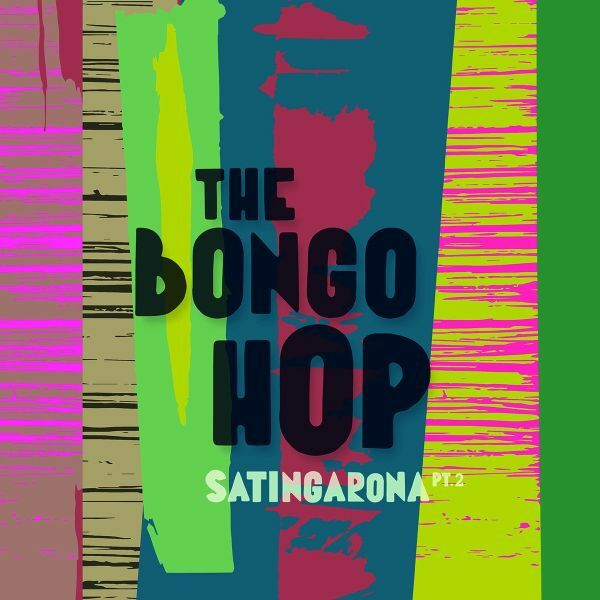 The Bongo Hop is the new project, with Caribbean and Colombian accents, mixed with African funk and afrobeat spices, by the trumpet player Etienne Sevet. 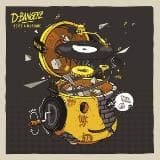 It distils hypnotic rhythms combined with melodies and sometimes intimate or jazzy accents, carried by famous singers and arranged by Patchworks (Mr President, Voilaaa, Uptown Funk Empire). 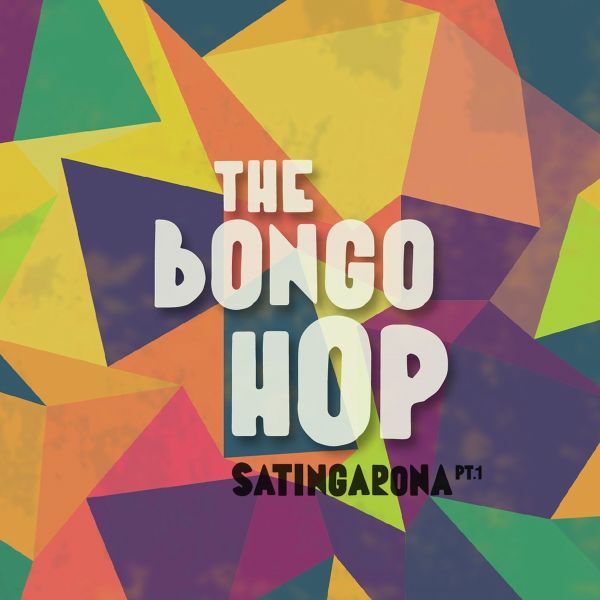 The Bongo Hop is a project, with Caribbean and Colombian accents, mixed with African funk and afrobeat spices, by the trumpet player Etienne Sevet. 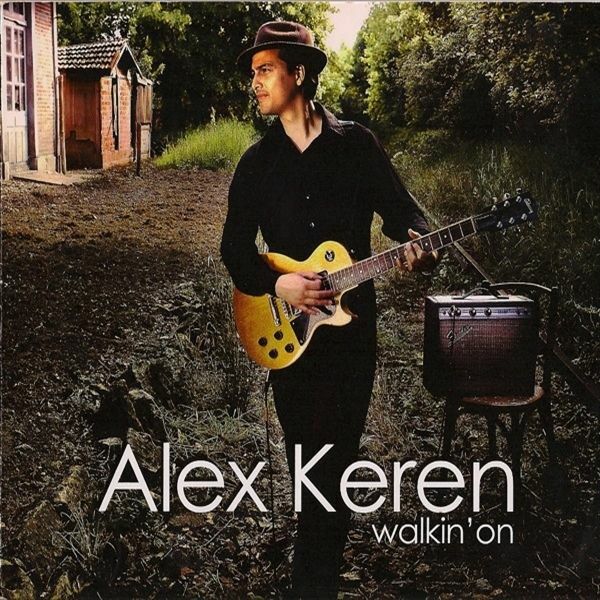 It distils hypnotic rhythms combined with melodies and sometimes intimate or jazzy accents. 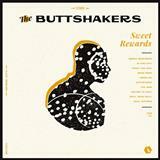 Driven by a vicious and visceral soul, The Buttshakers are known for their fierce and fiery music: turntables steam from the heat of their records, dance floors buckle under the blistering pressure of their infectious grooves, a group with a burning Midas touch.Yet after nearly a decade of touring and recording, it was with a different musical vision that they approached Sweet Rewards, their first collaboration with Underdog Records. Previously unissued sounds from the French combo composed by only 2 musicians at the time! 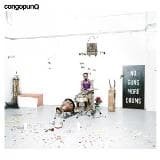 More and more influenced by the American funk sound, they offer here super dope funky jazz withAlain Mion (Fender Rhodes, Hammond organ, Moog, Clavinet, synthesizers, bass and vocals) & Alain Gandolfi (drums, percussions and vocals) backing up by few studio musicians. 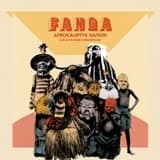 Despite being firmly rooted in certain Nigerian and Ghanean musical traditions (those of the 1970's afro-beat and high-life) Fanga is equally at home to musical concoction, as demonstrated by the samples and other hiphop and electronic ingredients, not to mention the vocals in Dioula, English and French. The gritty horns and earthy analogue keyboards shape the groups sound whilst Korbo has no hesitation in embracing his Mandingue roots. 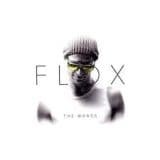 FLOX is back. 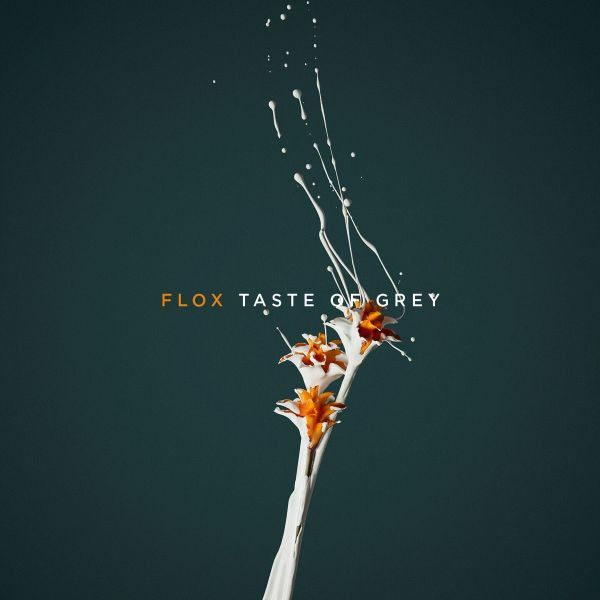 If u like FAT FREDDY'S DROP, BLACK SEEDS, FLOX is for u. 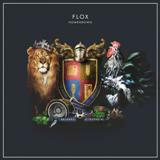 A nu-reggae is born and FLOX is one of the best act! Join the tribe. 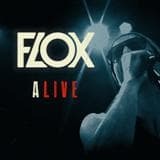 Live album at MAROQUINERIE PARIS + 3 bonus remixes! 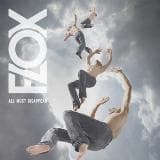 FLOX nu-reggae : Rather than the simple choice of black or white, Flox has chosen a path with more subtle shades of grey. 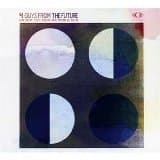 A step into the unknown, writing love songs when political issues had mainly been a major theme. 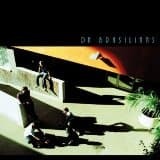 Writing about feelings, unclenching fists to come up with an album that tells a full story. On Gold colored vinyl! 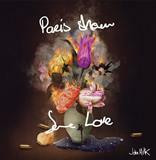 After being compared with Mayer Hawthorne on his first world acclaimed* classic soul album, Treat Me Right, John Milk is back with Paris Show Some Love a piece of modern and engaged R&B. Synthesis between Jay Dilla and Prince, John Milk delivers a genuine and solid recording based on real to real tape machines and electronic sounds. TRACKLISTING: 01. When I Get Down 02. It Doesn't Matter 03. Natural Girl 04. Got To Be True 05. Create 06. Paris Show Some Love 07. I Got It Covered 08. Stir It Up 09. Ain't Funky Enough 10. Wood For My Fire 11. Shout Out! After being compared with Mayer Hawthorne on his first world acclaimed* classic soul album, Treat Me Right, John Milk is back with Paris Show Some Love a piece of modern and engaged R&B. Synthesis between Jay Dilla and Prince, John Milk delivers a genuine and solid recording based on real to real tape machines and electronic sounds. A new soul voice is born and she comes from Danemark. Imagine Erykah Badu in a scandinavian landscape. 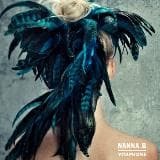 NANNA.B now lives in LOS ANGELES and sings with all the best soul artists.